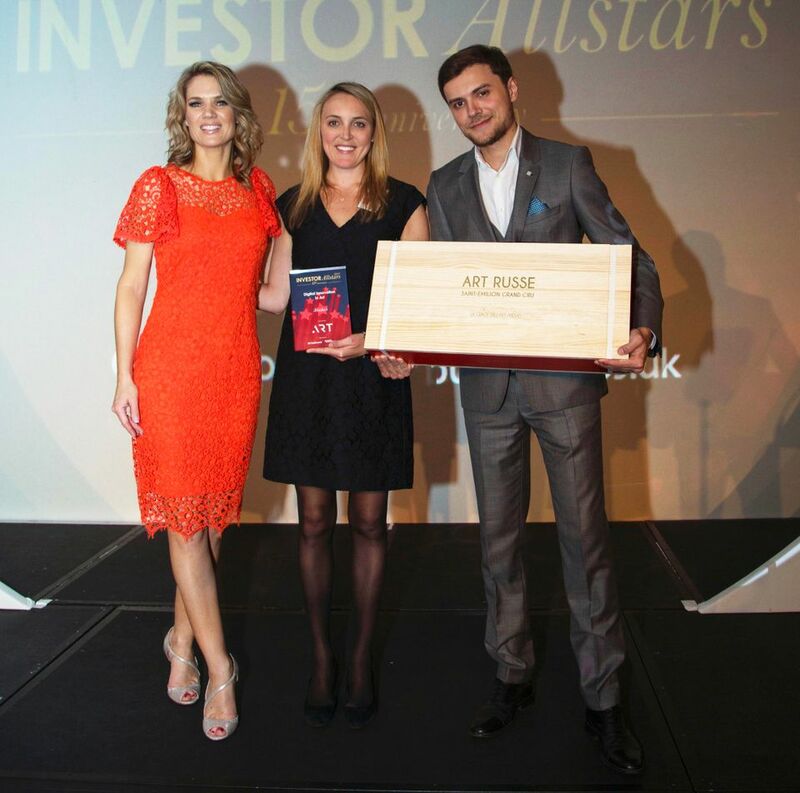 Articheck, an “electronic passport” for works of art, was named the winner of the Digital Innovation in Art prize in London last night (27 September), at the Investors Allstar Awards, the “Oscars” of the European venture capital industry. Founded in 2013 by Annika Erikson, a former paper conservator at the Tate, Articheck enables art world professionals to create digital condition reports for works of art. Ben Crawford, one of the judges, said: “Articheck brings transparency to an unregulated market. With the online art market increasing, transparency will also need to increase.” The award in the Innovation in Art category was established and supported by .ART, a new top-level domain launched in December 2016 by the venture investor Ulvi Kasimov. He said: "The online art market has great investment potential and continues to experience growth despite the overall decline in the global art market. I am convinced that by supporting innovative IT projects in art, we are creating a strong technological base for further digital advancements across all sectors of the art market."